The GA2003 quickly enables you to highlight any employees that are likely to be at risk from vibrations transmitted into the hand/arm form of hand held power tools. The GA2003 will provide the data you need to calculate daily exposure as recommended in the HSE guide. 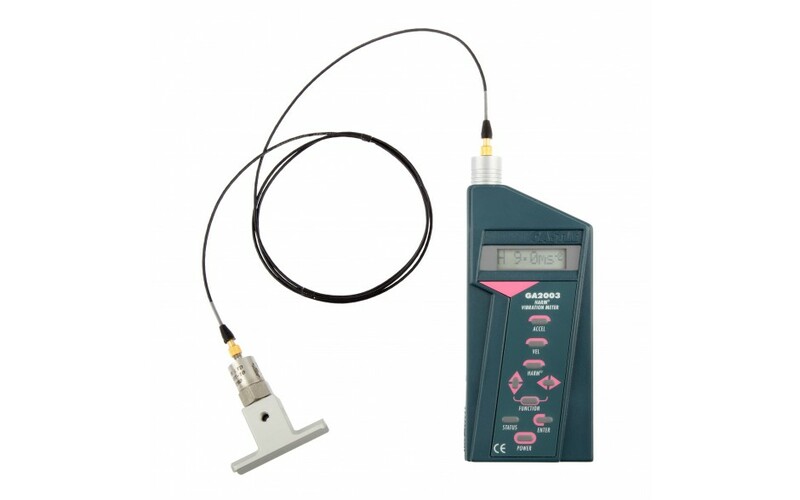 If reliability and simplicity are what you’re looking for in a vibration meter, look no further.